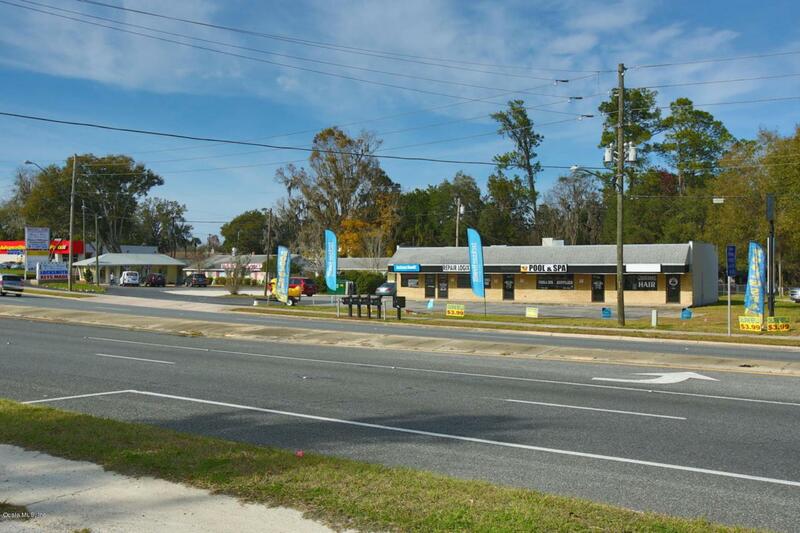 Great location and visibility on Abshier Boulevard in Belleview. Easy access to both Ocala and The Villages. Call Listing Agent to set up a showing and/or to request any additional information.